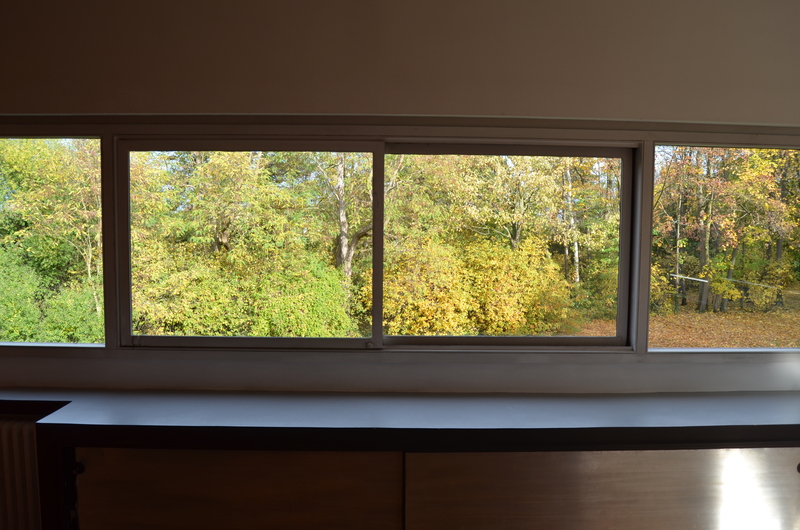 Recently I had the occasion to visit the Villa Savoye designed by Le Corbusier (1928-1931) In Poissy, outskirts of Paris, France. 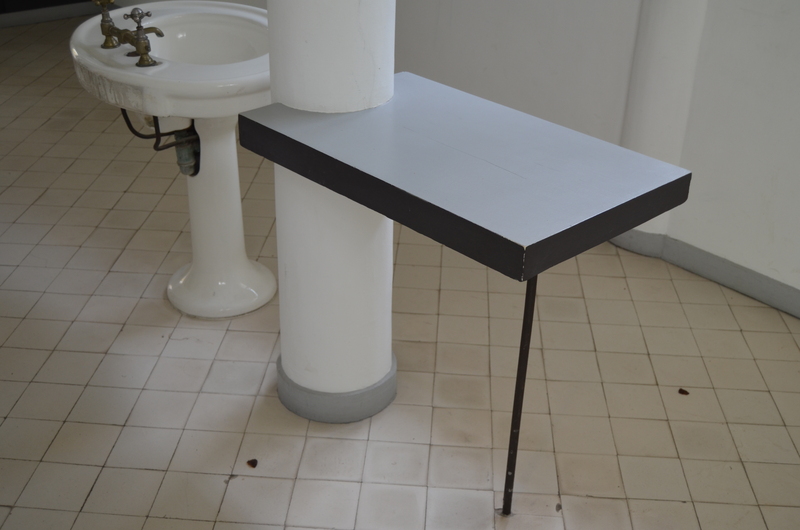 Here are pictures I took of the Villa Savoye…. less familiar viewpoints. 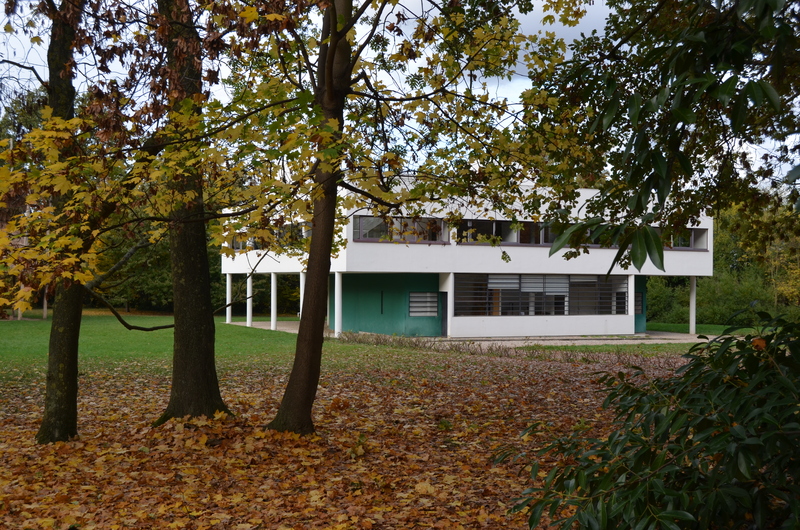 My wife’s father summed up my emotional meeting with Villa Savoye in the following words …. And I quote …. 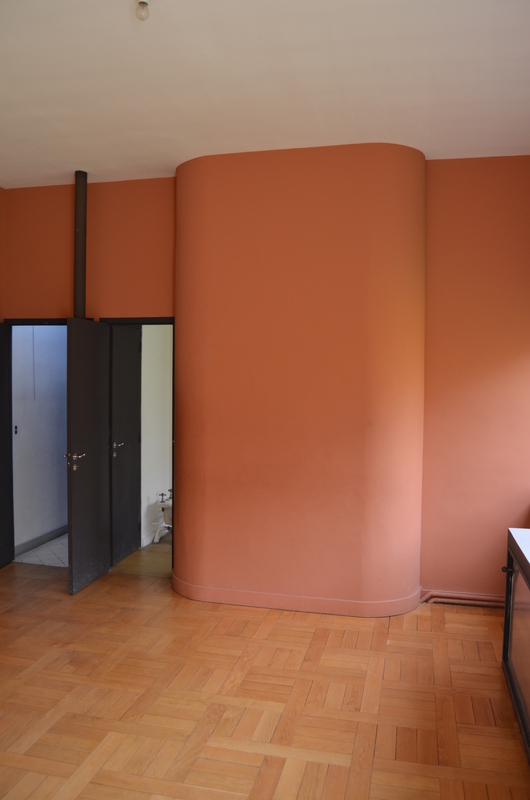 Could it be that the architect who designed the school of my wife’s father (in the late 40’s) was inspired from Villa Savoye? 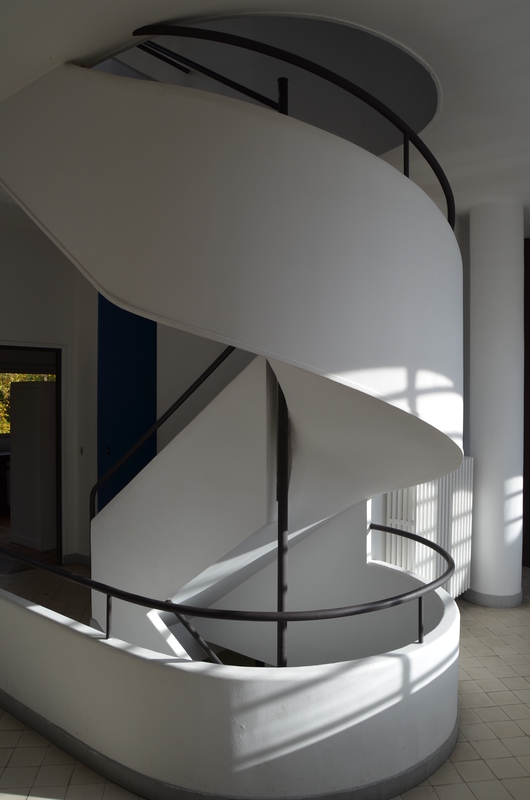 This entry was posted on November 10, 2011 at 4:09 pm and is filed under buildings with tags CONSCIOUS INSPARATION PAGE, Eliinbar's pictures, Le Corbusier, Villa Savoye. You can follow any responses to this entry through the RSS 2.0 feed. You can leave a response, or trackback from your own site. Very nice shots! Was that your first visit? What were your impressions? I’d love your written assessment. Keep up the great bloggin’! 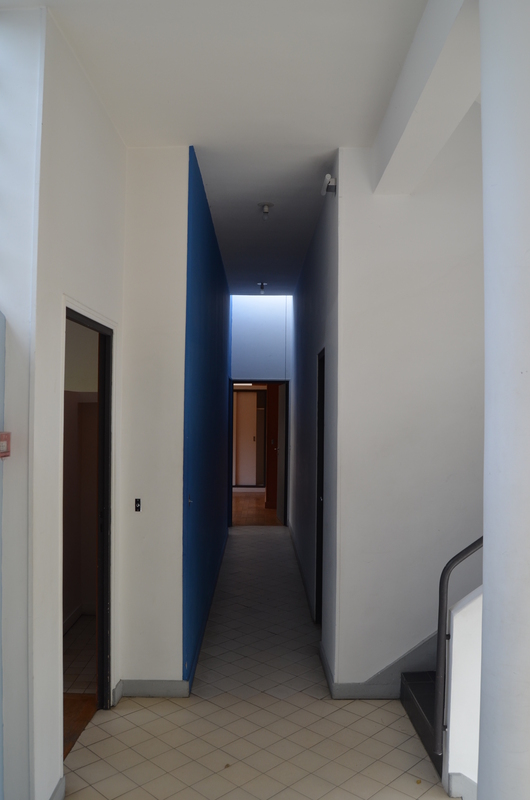 It was my first and intriguing visit…. 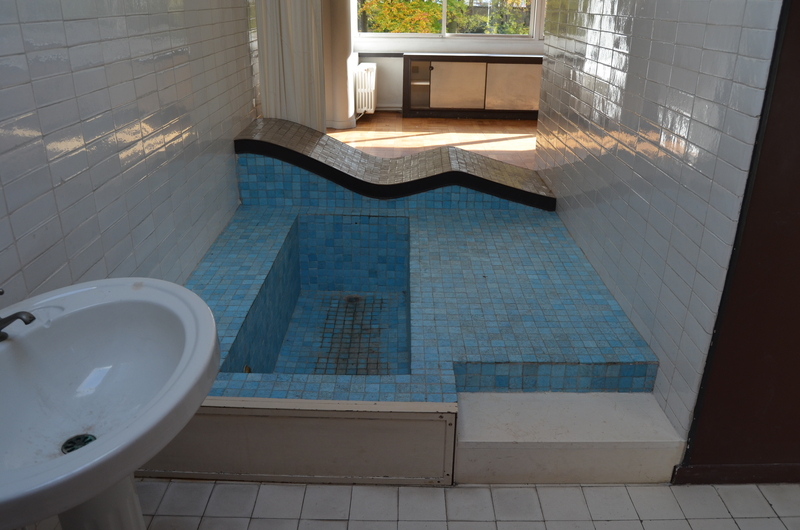 I would really love to visit this house… I am writing an assignment about it. Hello! Would you mind if I share your blog with my zyhnga group?